Now that summer is in full swing, it's the perfect time to get outside for a little backyard barbecue with your closest pals. But before you put the burgers on the grill, make sure your outdoor space is party ready with a few festive decorations, a new fire pit to act as a focal point and a creative way to display your snacks. Your guests will have so much fun, they'll be begging you to have another party next weekend. And with a backyard this pretty, you'd be crazy not to oblige. Dig out a simple fire pit in your backyard and it will quickly become the unofficial gathering place of your party. 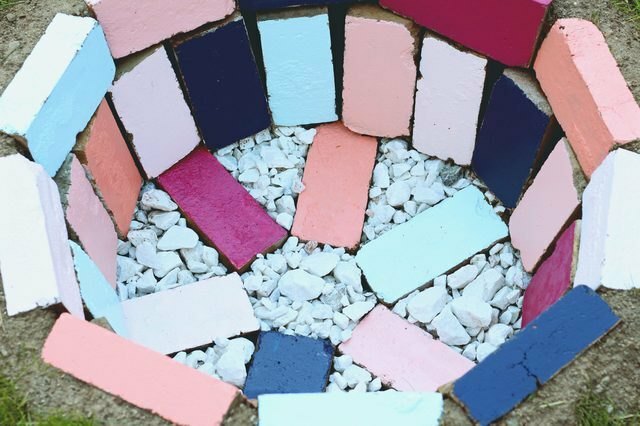 Coat each brick in a different paint color for an unexpected twist, and then fill the space with logs once the sun goes down. Then, bring out the very best part about having a fire pit: s'mores! Now that you have a snazzy new fire pit, you're going to need a place for everyone to sit as they warm their hands and roast their marshmallows. 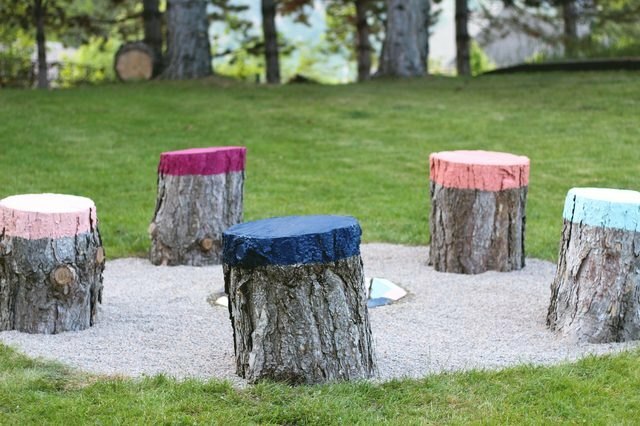 Repurpose a few stumps into rustic seats by coating them in the same colorful hues as the fire pit. If you don't know someone with a recently fallen tree, try giving your local landscaping company a call to see if they have any leftovers up for grabs. 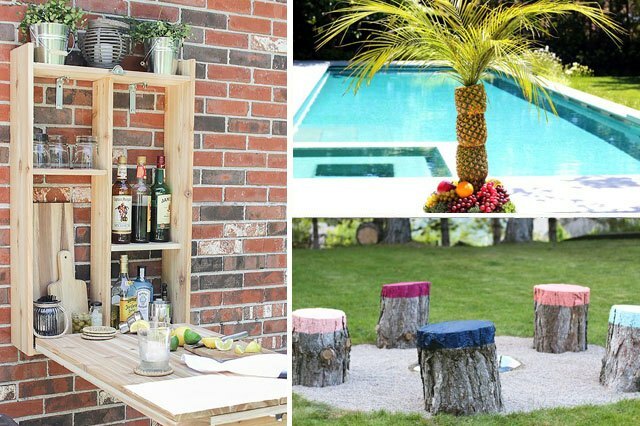 Hosting an outdoor party means that you're probably going to deal with a few pesky bugs. 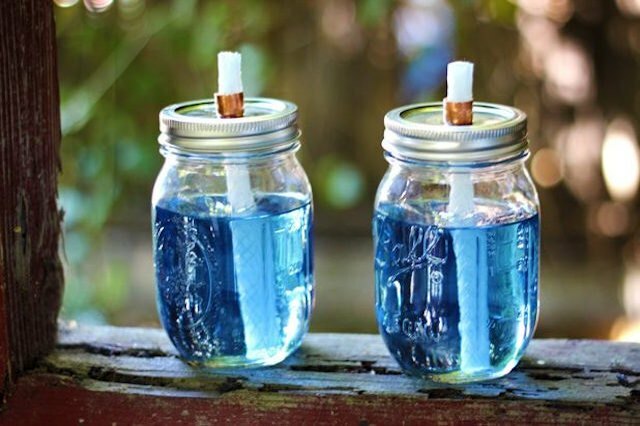 These mason jar citronella torches will not only take care of critters, but they'll also give you great mood lighting at night. Opt for fiberglass wicks when you're picking up supplies, and you'll never have to replace them again. Take your fruit salad presentation to the next level with a tropical pineapple palm tree display. This is a great way to reduce waste at your party and still wow your guests, especially if you already planned on serving up slices of pineapple. At the end of the party, throw everything in your compost bin and call it a day. If your party involves a dip in the pool, you'll definitely need something to hold your drinks while you and your friends cool off. 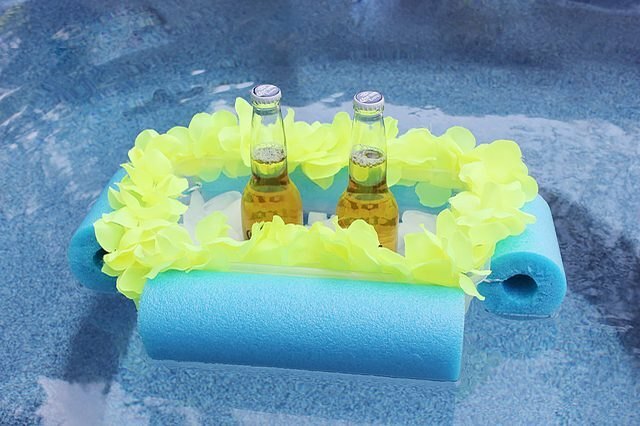 Whip up an easy floating beverage boat with a pool noodle, an old tupperware container and a silk lei for a bit of flare. Fill the tupperware with ice before adding your beverages of choice, and they will be on hand when you and your gang come up for air. 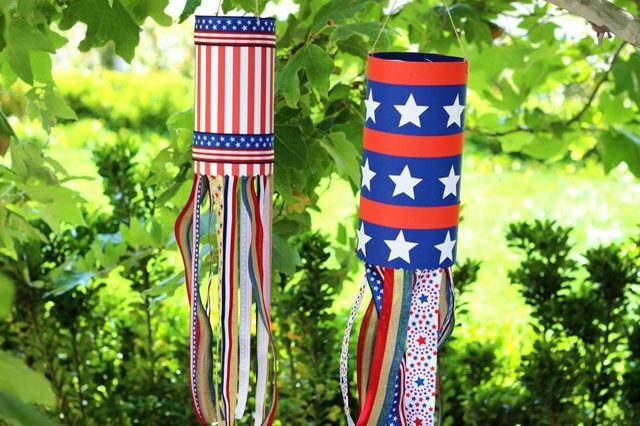 Turn old oatmeal canisters into colorful decorations that will instantly make your backyard feel festive. 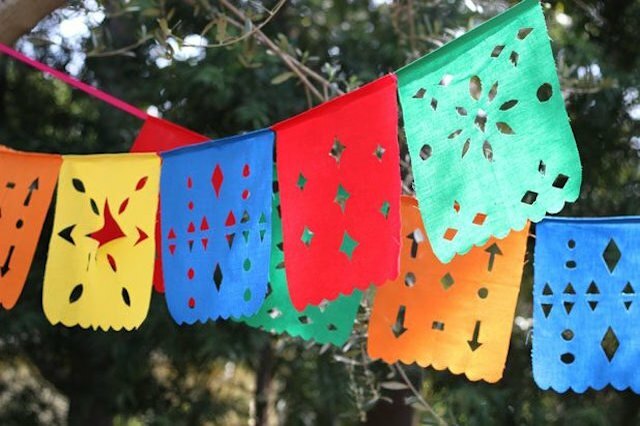 Use construction paper and patterned ribbon to customize each wind sock to match your party theme, and watch your yard go from basic to bangin' in no time. 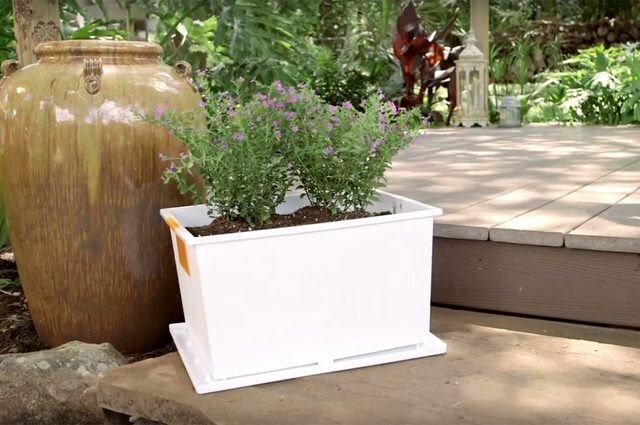 That empty storage container that's leftover from your latest round of tidying up will quickly become your new favorite outdoor planter. Drill a few holes in the bottom of the container and fill it with a few new plants and potting soil. Then, use the lid as a trusty water tray. The entire thing will still be light enough for you to move around in case your party becomes a little larger than expected. Nothing creates a fun atmosphere as quickly or as easily as stringing up a colorful flag banner. But instead of making a single-use version out of paper, opt for fabric so it'll last all summer long. Temporarily adhering the fabric to cardstock makes for easy cutting and means you'll be able to achieve clean, symmetrical results. 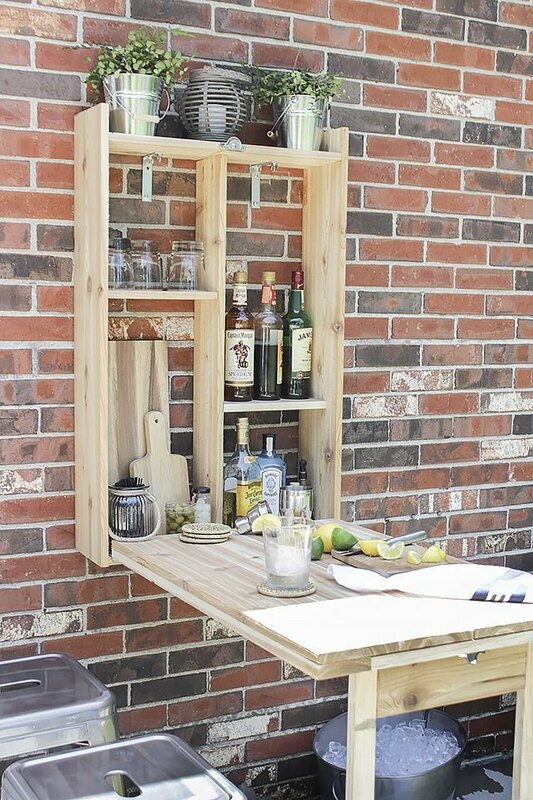 Even the smallest outdoor space can become a prime party spot with a fold away murphy bar: the drop down top can be used as a meal prep station or a place for your friends to sit and enjoy their favorite cocktails. While this project does take a bit of planning, it'll be one piece you and your guests gravitate towards for years to come. Do you long for days spent relaxing in a hammock but you don't have two trees to hang it from? Your prayers are about to be answered. 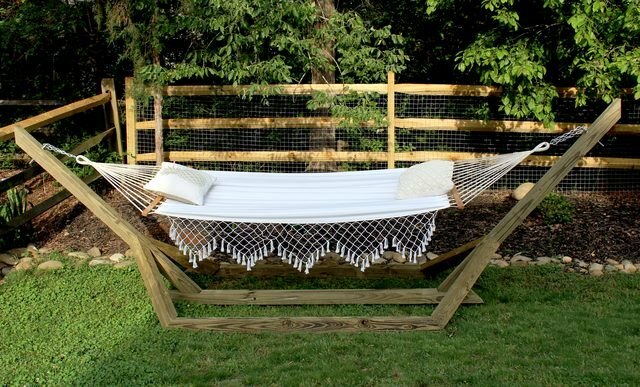 Break out the power tools, and in a few hours you'll have a free-standing hammock frame for about half the price as the one you've been eyeing at the store. It doesn't matter how good your yard looks, there's no point in having a party outside if your guests are too busy shooing away flies and swatting mosquitoes to have a good time. 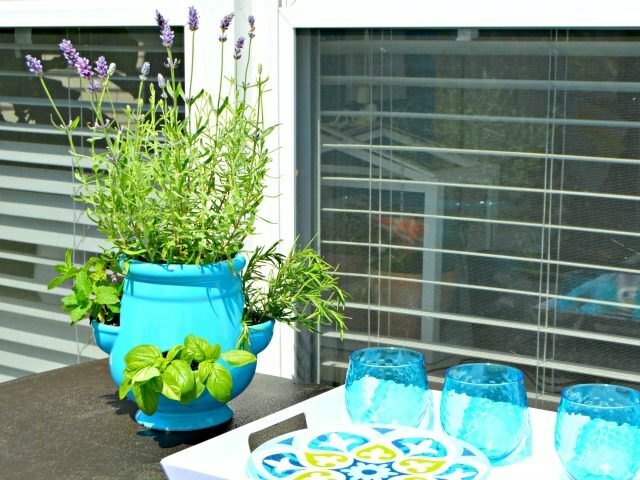 A few conscious decisions before the party starts — like choosing plants that naturally repel bugs, stocking up on citronella candles and making sure your garbage can has a lid — will keep your guests happy and comfortable all night long.